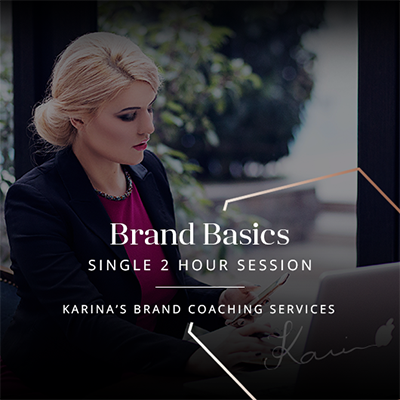 Karina’s secret formula on elite branding is elaborated in Cracking the Code to Success – the book she co-authored with Bryan Tracy (Chairman of Bryan Tracy International and world – renowned development authority), released in April 2017, in the US. 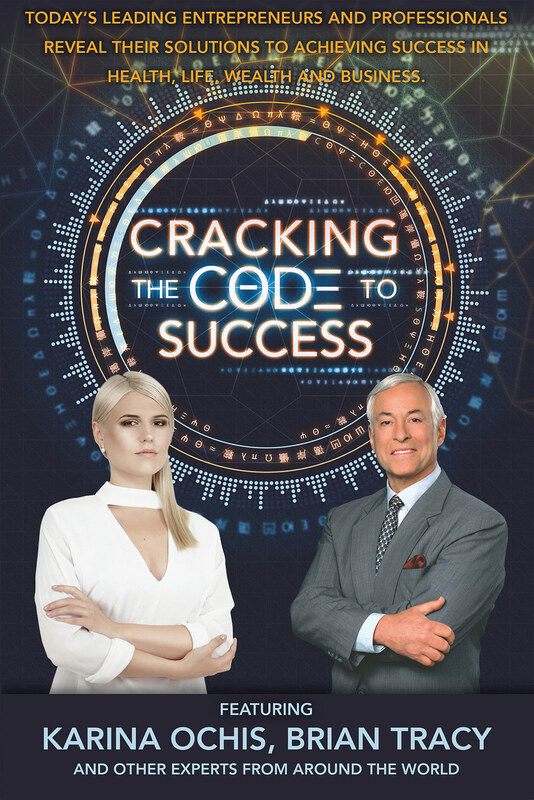 How often have you chased the Code to Success? 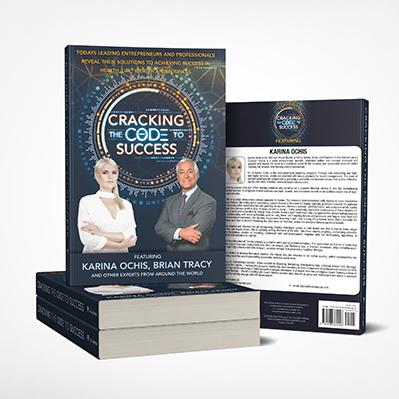 If you are like most people, you have tried Cracking the Code to Success before. From observation, you may also have noted that there is no specific roadmap that guarantees success. We are all endowed with different personalities and come from any number of different backgrounds, so we approach different tasks in our own individual ways. Everyone has experienced some measure of success in life. To move up to a higher level, whether it is for recognition, financial reasons, or some other definition of success that you choose, there are many qualities of successful people by which you can be guided. While we often hate to ask for help, mentoring is one of the key ingredients to help you crack the code to success much faster than you could on your own. 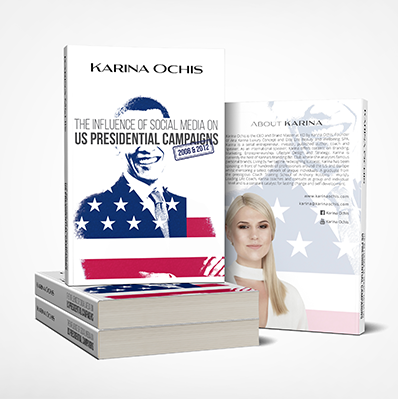 The Celebrity Experts in this book are happy to mentor you with their expertise based on their proven experiences and core principles. They have “been there and done that.” Mentors will help you avoid the ruts and potholes and save you “oceans of time” while you are trying to get onto the highway of success. In addition to mentoring, you will need specific knowledge, clarity of goals, perseverance and passion to get you past the “no’s” and naysayers, as well as an action plan and a willingness to help others along the way. To Your Success! Achievement seems to be connected with action. Successful men and women keep moving. They make mistakes, but they don’t quit.